Mr. Fairfield, Mr. Loane, and Mrs. Wilkinson attended the one day Illinois First Amendment Center conference in Springfield. 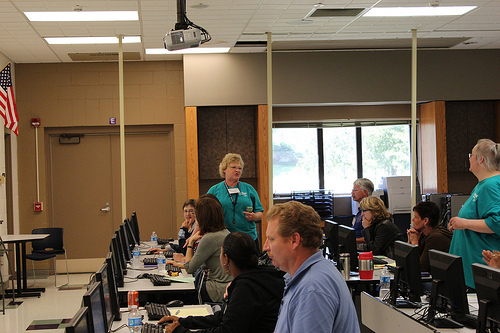 The conference offered several technology workshops for use by educators in the classroom. The Teacher Feast is week long set of workshops on the latest technology topics available to educators to use in the classroom. The classes are hosted at Bloomington Junior High School. 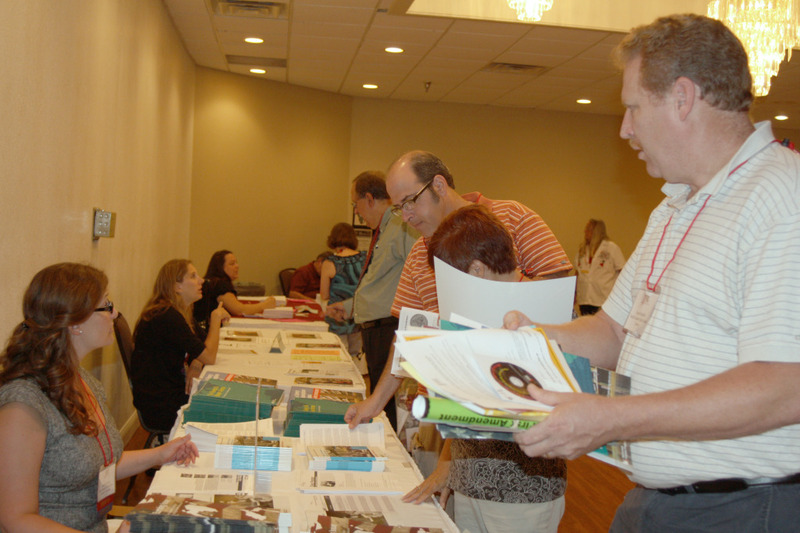 Mr. Fairfield and Mrs. Wilkinson attended this past June. This is the calendar as of June 27. This calendar is tentative and may be revised after the August 4th meeting and when the state association sets dates for some of the career development events at the state level. 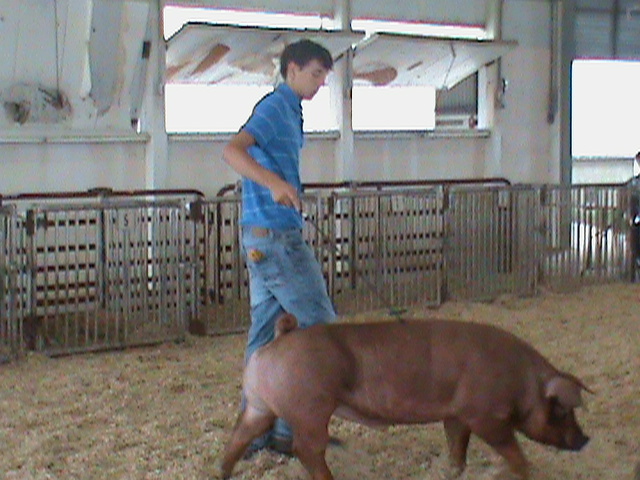 Ethan Ely shows a duroc barrow during the Section 3 FFA Show at Cambridge. 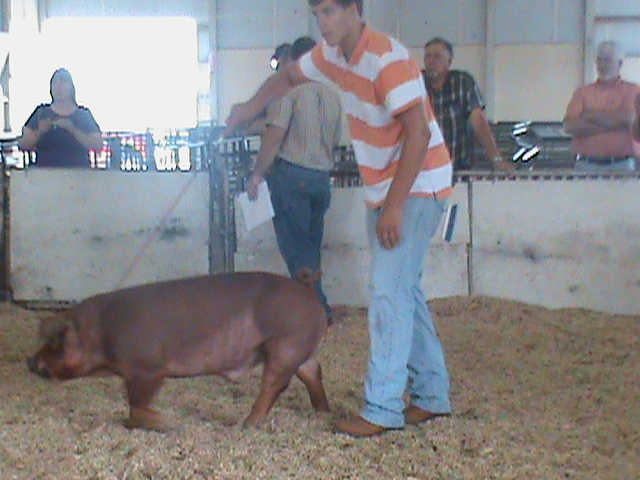 Danny Berchtold exhibits his barrow at the Swine Show. Danny Berchtold places first and Ethan Ely places second in the Purebred Barrow class at the Section 3 FFA Swine Show at the Henry County Fairgrounds in Cambridge, Illinois.